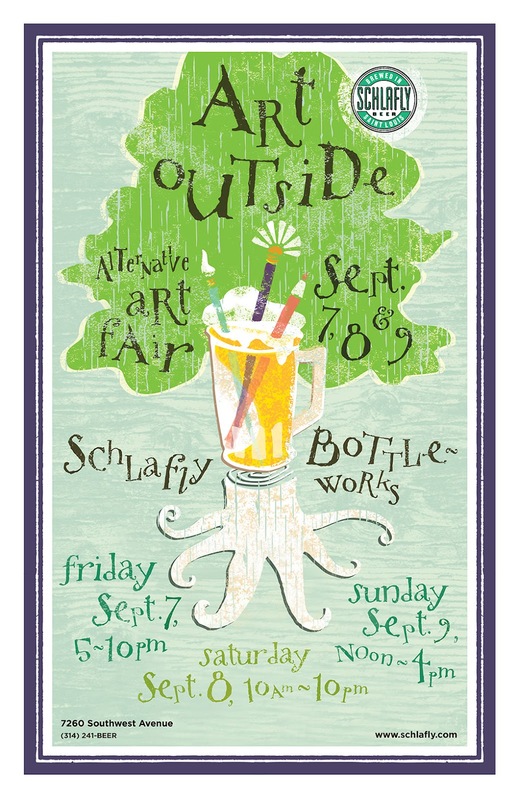 Heading into my last week of getting ready for the Schlafly's Art Outside. This painting will be one of many that will be for sale next week! Back to work! I will be selling my artwork at the Schlafly Art Outside is a three-day-long juried alternative art fair featuring affordable art from artists based here in the St. Louis area. Come and show your support for local art and local beer! The art fair is September 7-9. 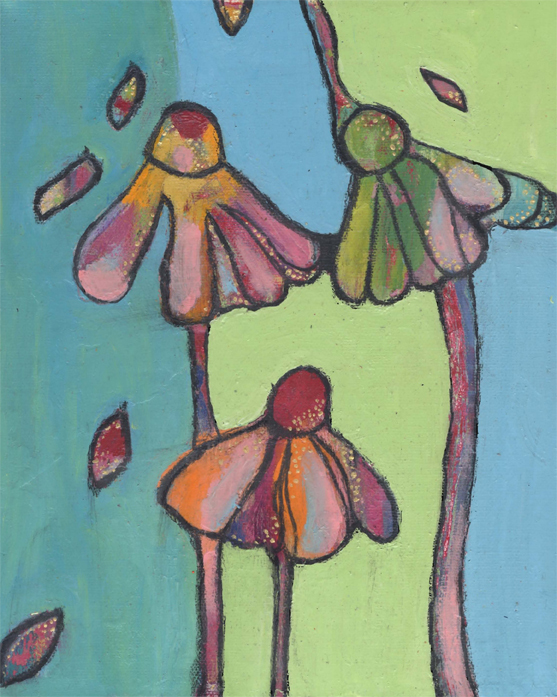 Check out this year's 2012 Artist Gallery now!